With its spacious areas for socialising, the personalised service and flexibility of the crew, and unforgettable excursions, The Strand Cruise is an ideal venue for celebrations as well as corporate events. 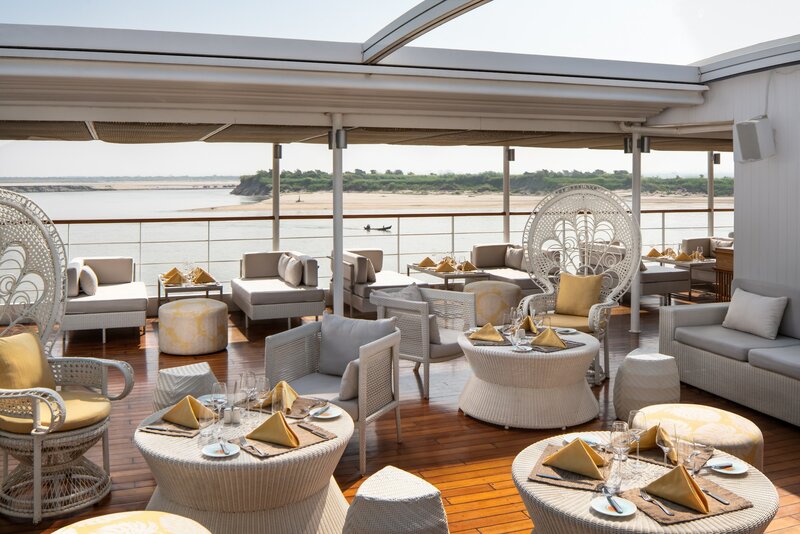 The Strand Cruise is perfectly placed to offer you and your guests a truly memorable experience as you sail along the Ayeyarwady River. Experience luxurious comfort, fine dining and exceptional service throughout your journey with us, whether you are planning a special anniversary, a birthday celebration or even a family reunion. 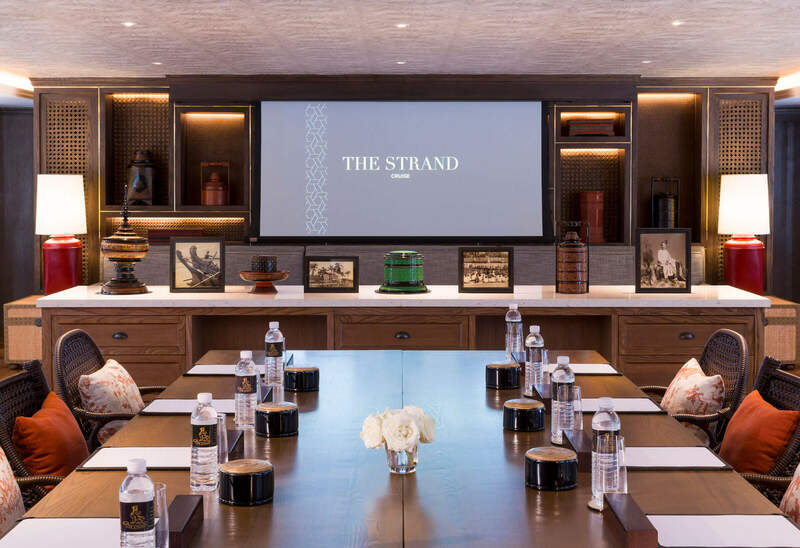 With AV equipment on offer for your corporate event, tailor-made itineraries to explore the magic of Myanmar and an upper deck dedicated to entertain you and your guests, The Strand Cruise will ensure your time on-board is truly unforgettable, whatever the occasion.